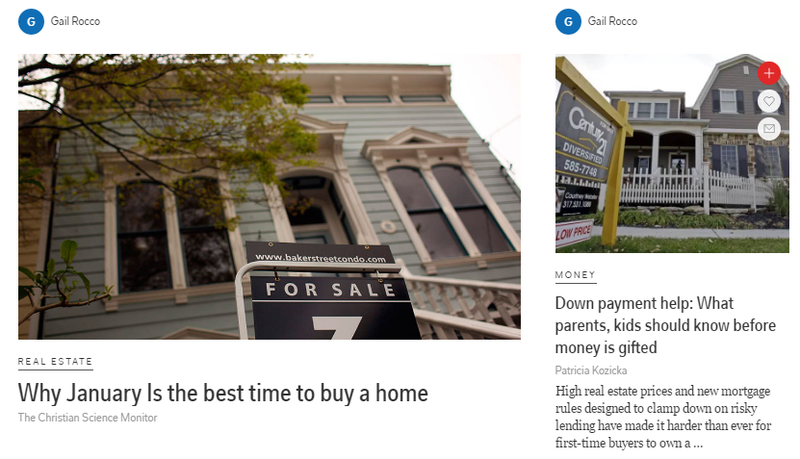 Desert To The Sea is our digital real estate magazine dedicated to giving you all the real estate information you might ever need in a colorful and easy to read digest. Check it out now, and tell a friend. 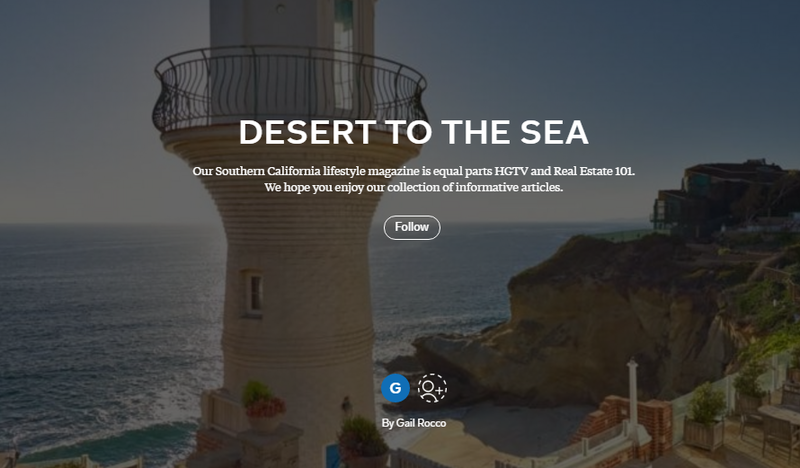 Desert To The Sea Magazine from Keller Williams VIP on Vimeo.